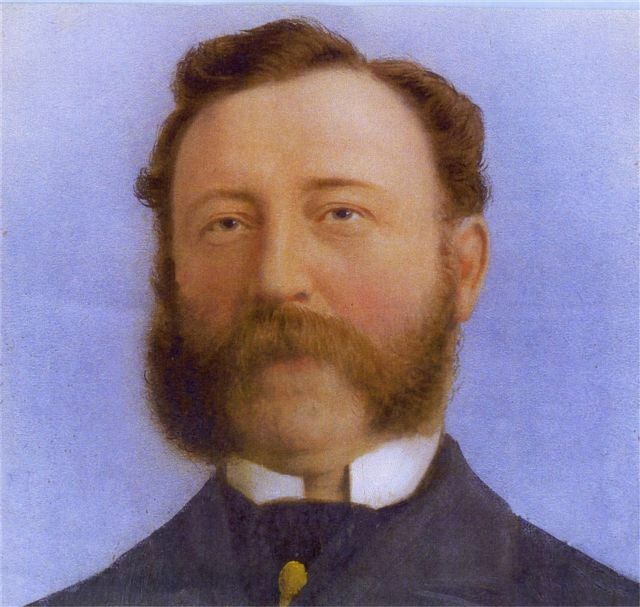 Daniel was born 29-Jun-1836 in Marylebone according to the Metropolitan Police pension records. He was the son of Thomas BETTERIDGE & Ann. 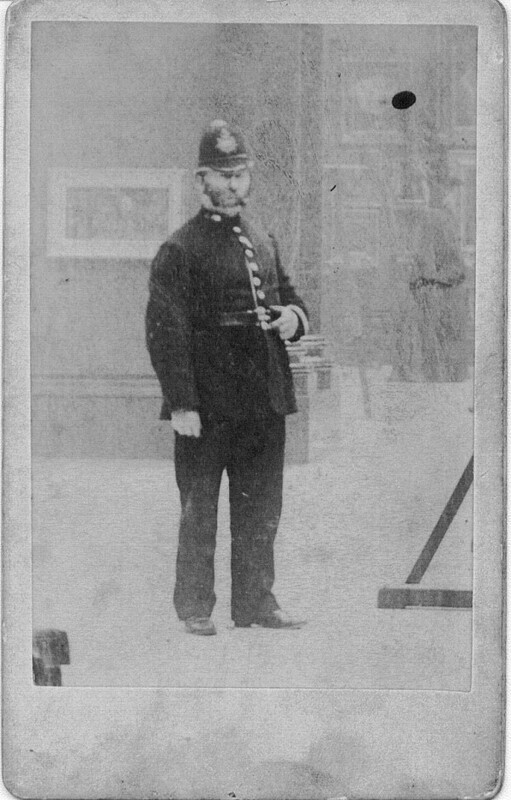 On 04-Mar-1867 he joined the Metropolitan Police (No 48159). He died in 1895 [GRO: 1895 JunQr, St. Geo. Han. Sq. 1a 239, aged 55]. This doesn't agree with his age from the Census records. Daniel BETTERIDGE in police uniform. Model Lodge House, Bloomfield Road, St. Geo. Han. Sq. William BETTERIDGE, son, 14, Errand boy, born St. Geo. 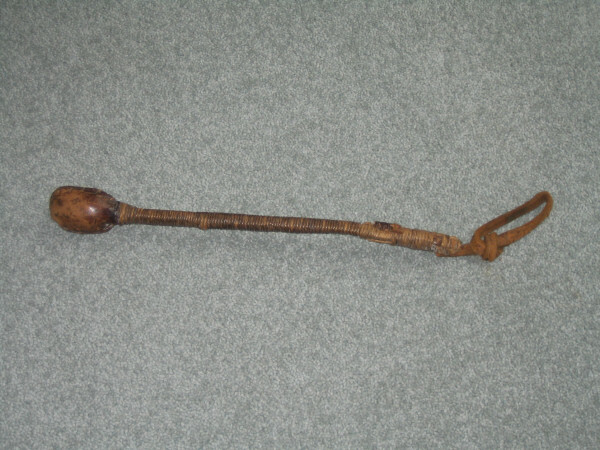 Han. Sq. Alexander BETTERIDGE, son, 12, scholar, born St. Geo. Han. Sq. Charles J. BETTERIDGE, son, 10, scholar, born St. Geo. Han. Sq. Maud BETTERIDGE, daur, 7, scholar, born St. Geo. Han. Sq. Emily BETTERIDGE, daur, 4, born St. Geo. Han. Sq. Annie BETTERIDGE, daur, 1, born St. Geo. Han. Sq.